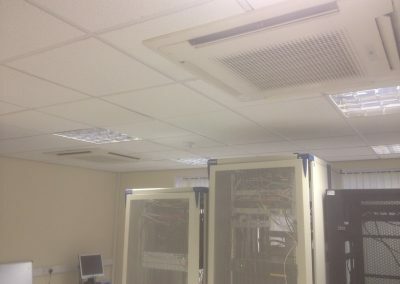 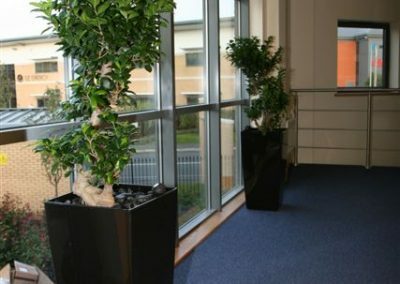 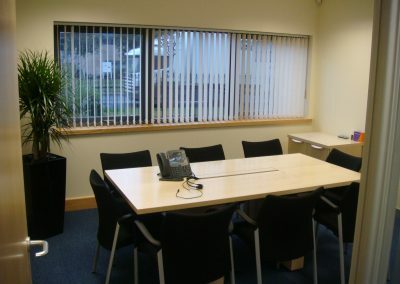 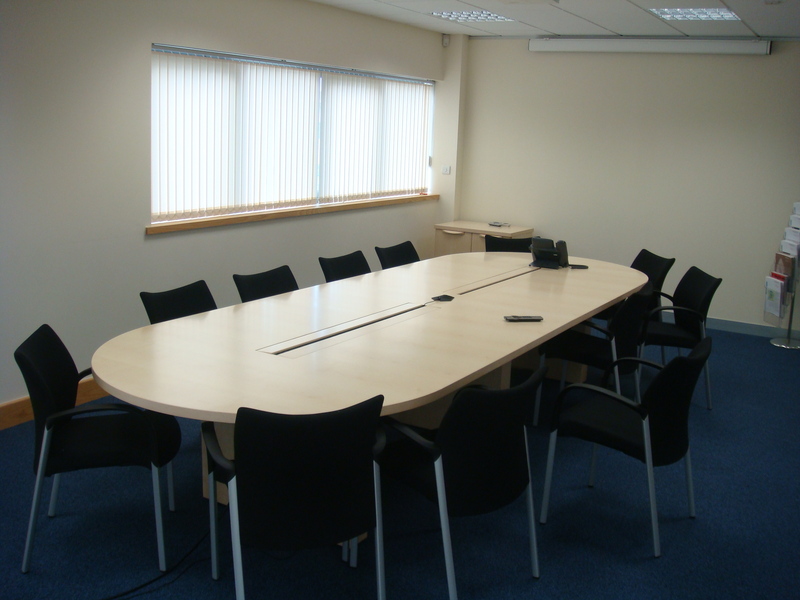 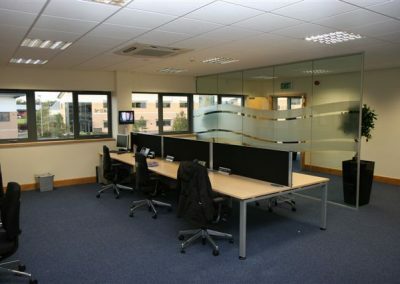 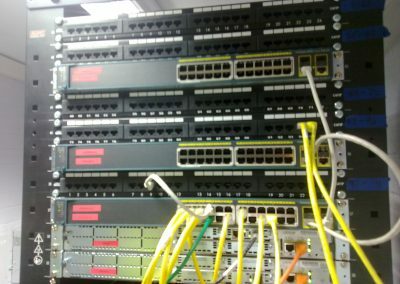 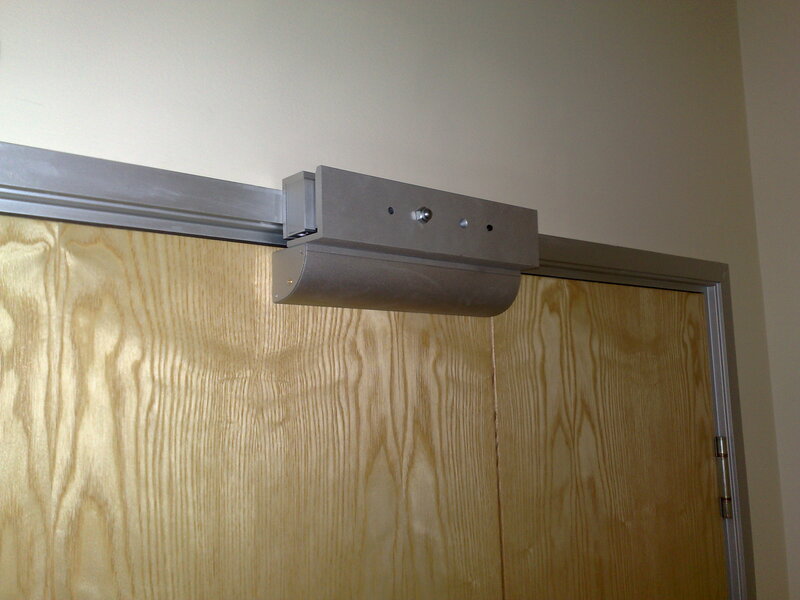 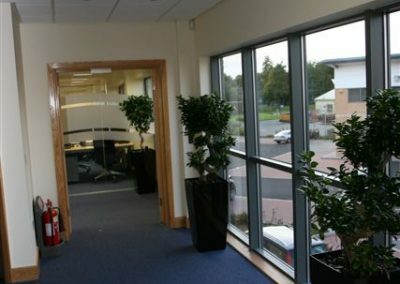 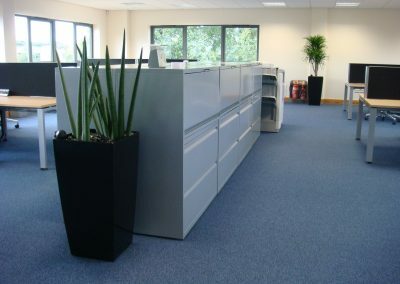 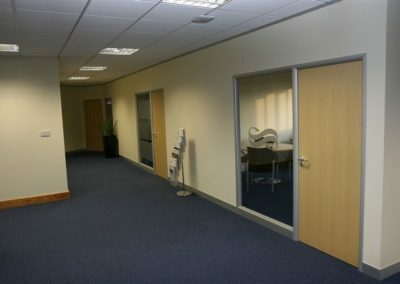 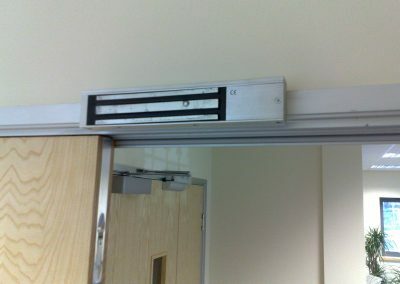 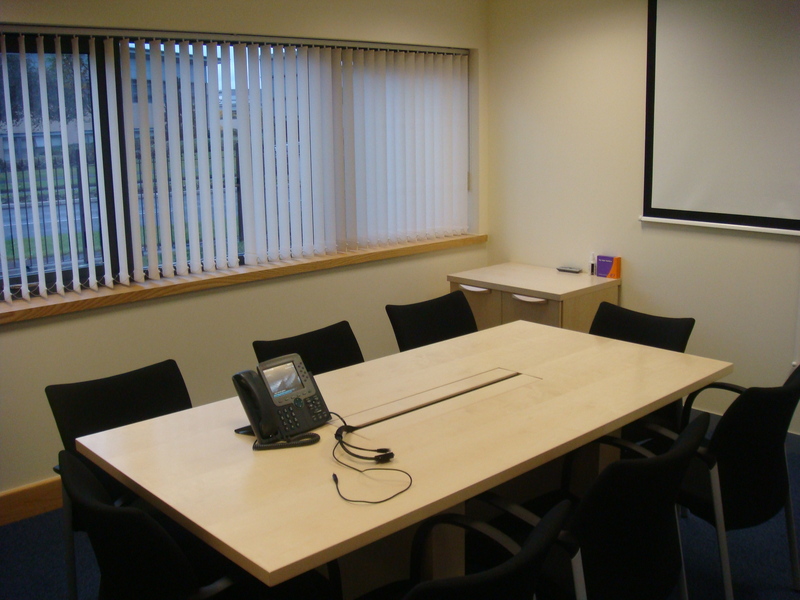 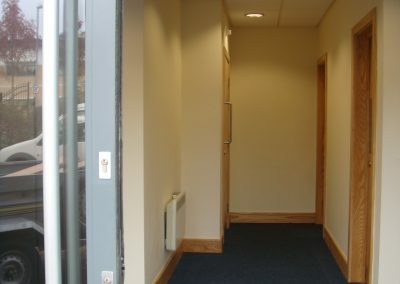 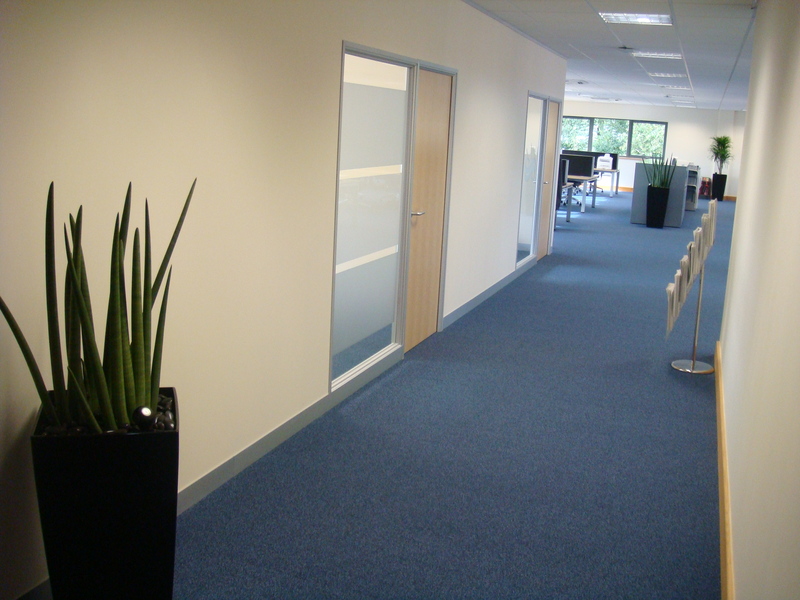 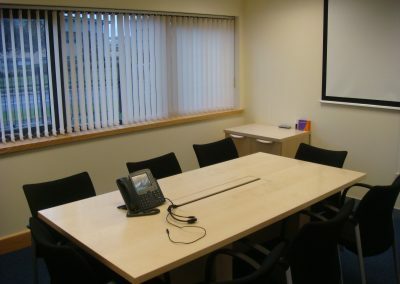 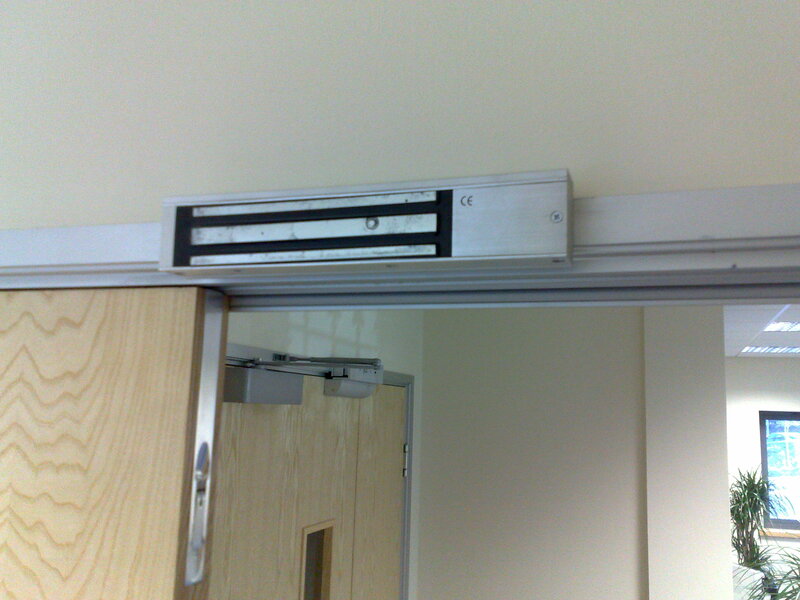 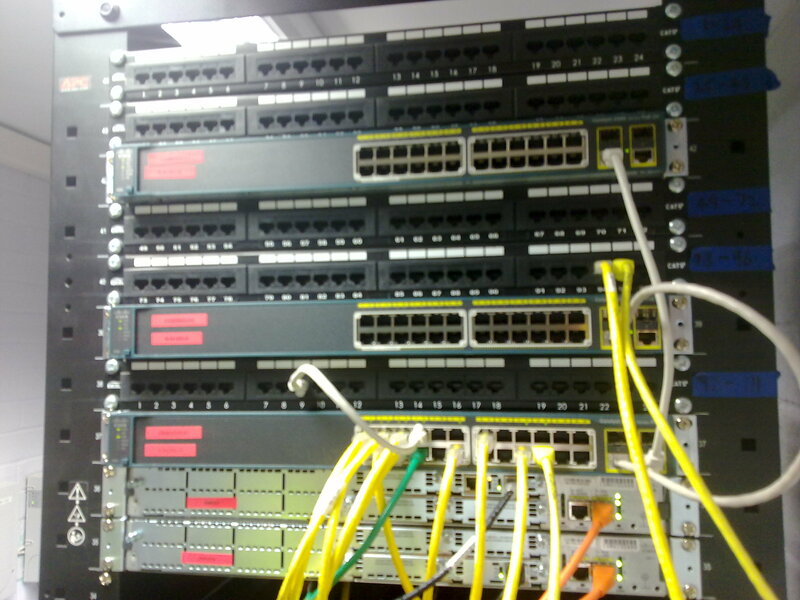 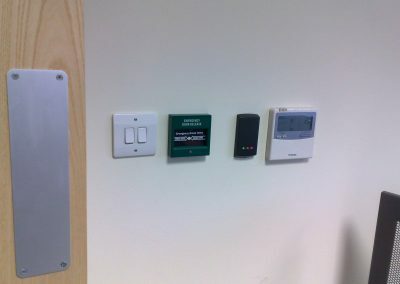 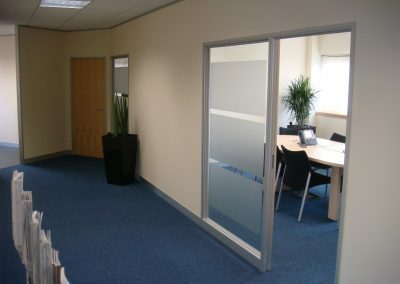 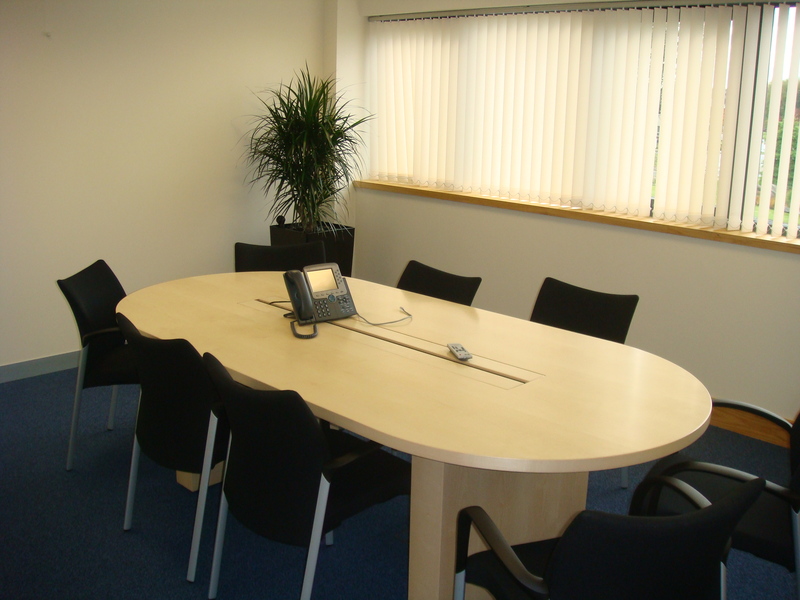 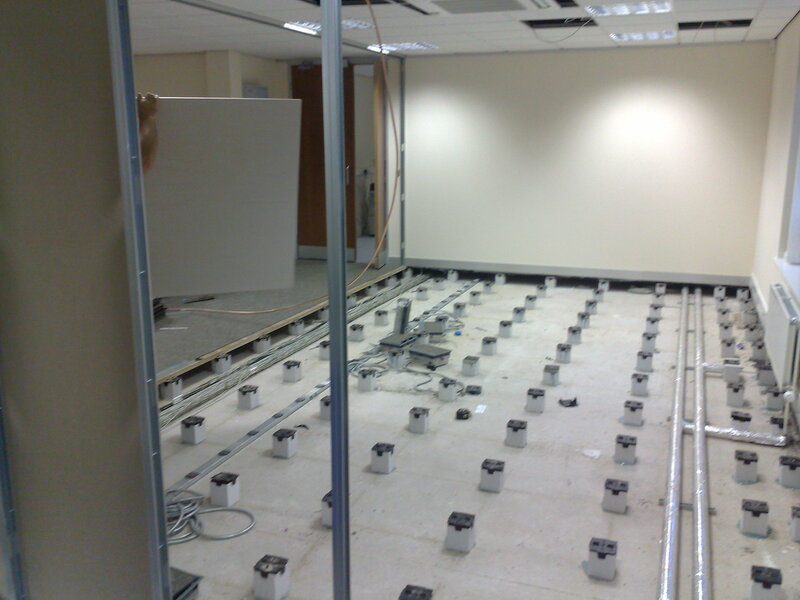 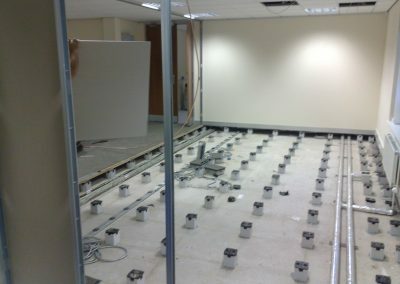 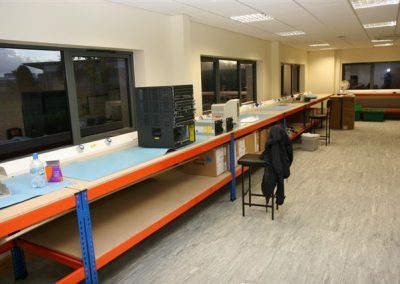 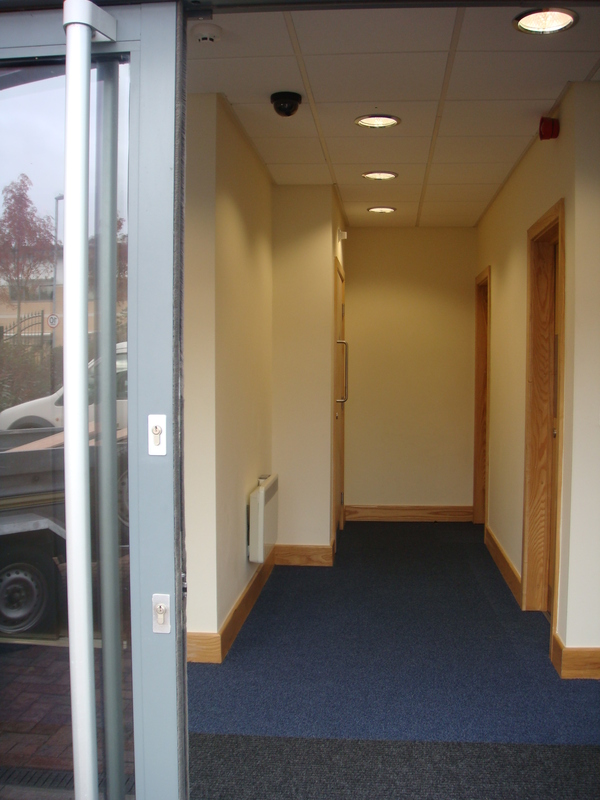 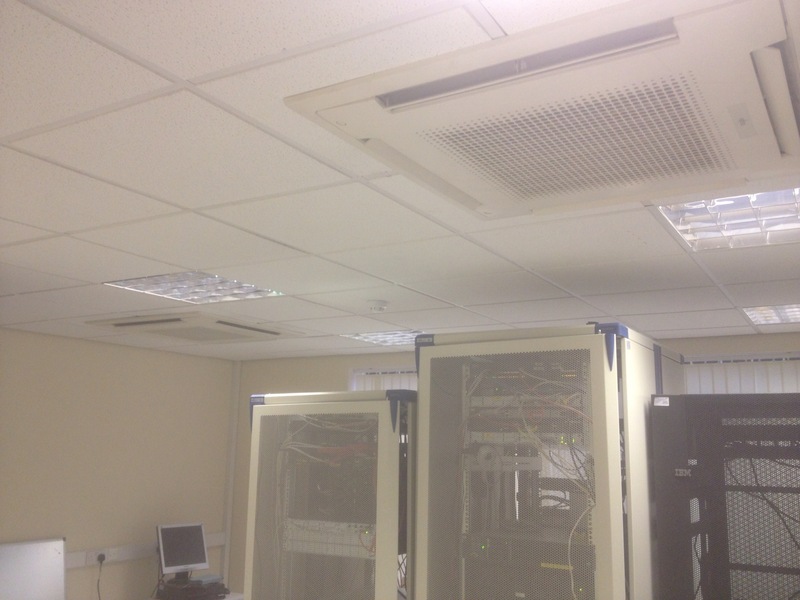 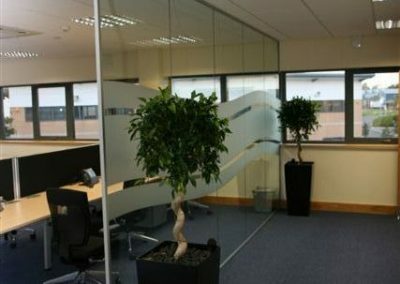 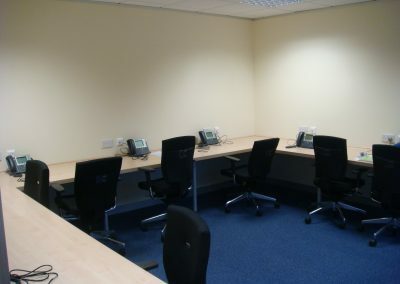 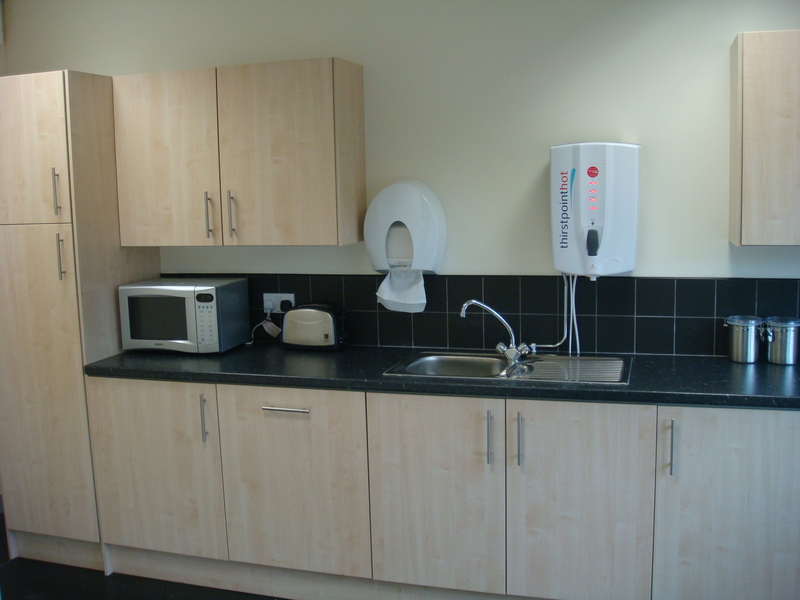 This project was a full building fit-out for a multi-national company relocating their existing Warrington premises into an empty two storey building. 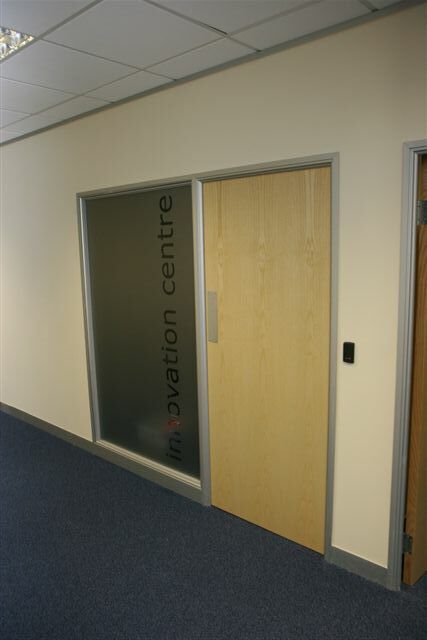 Close customer liaison with full surveys, investigations and creative planning led to winning this project against others. 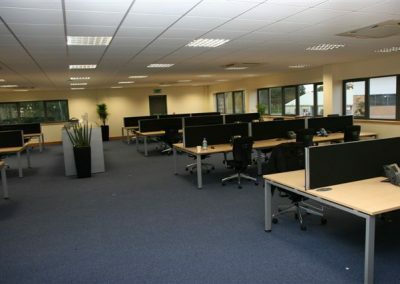 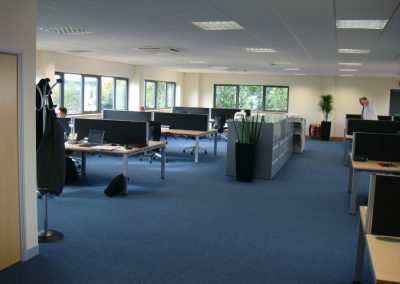 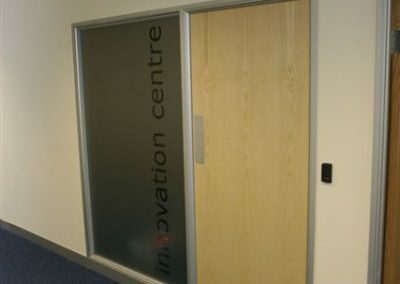 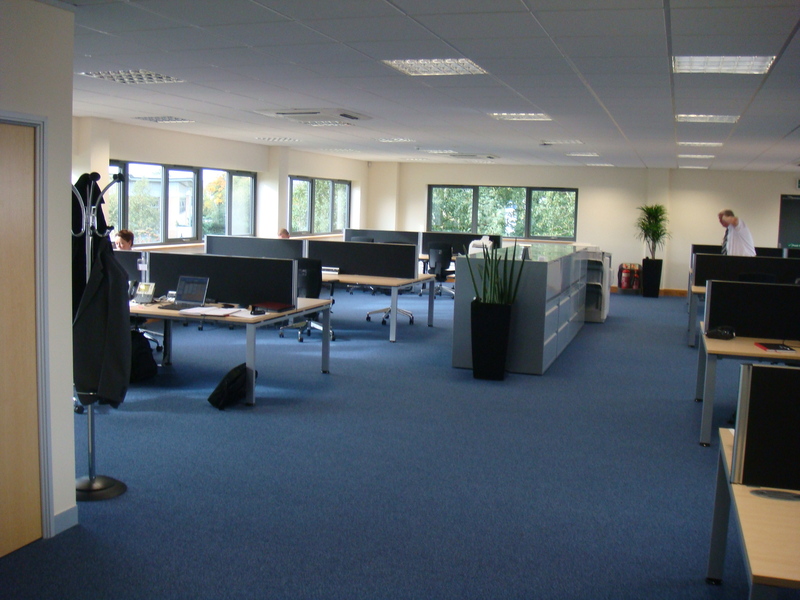 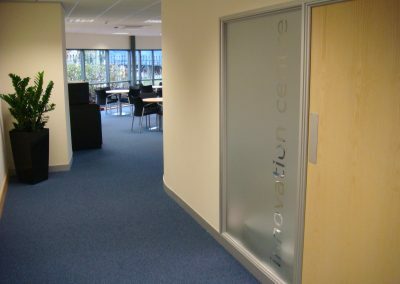 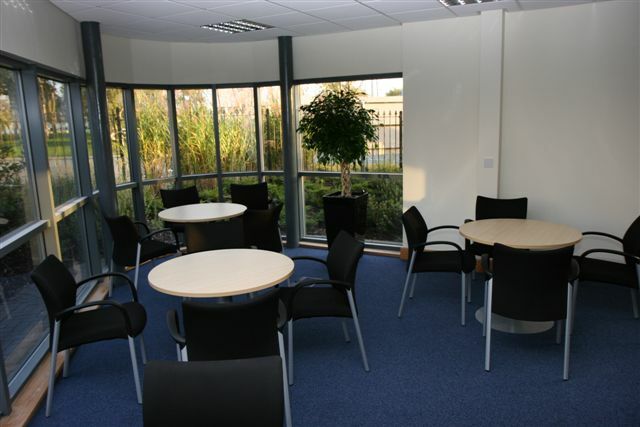 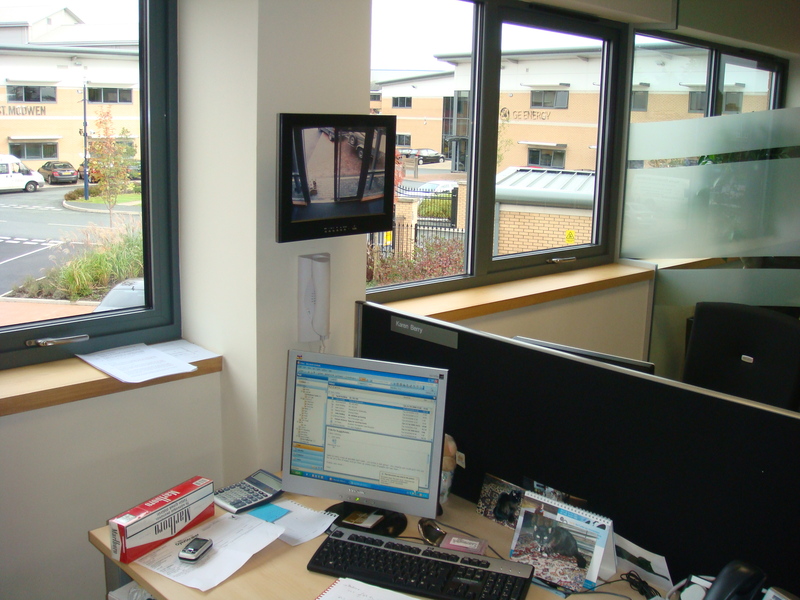 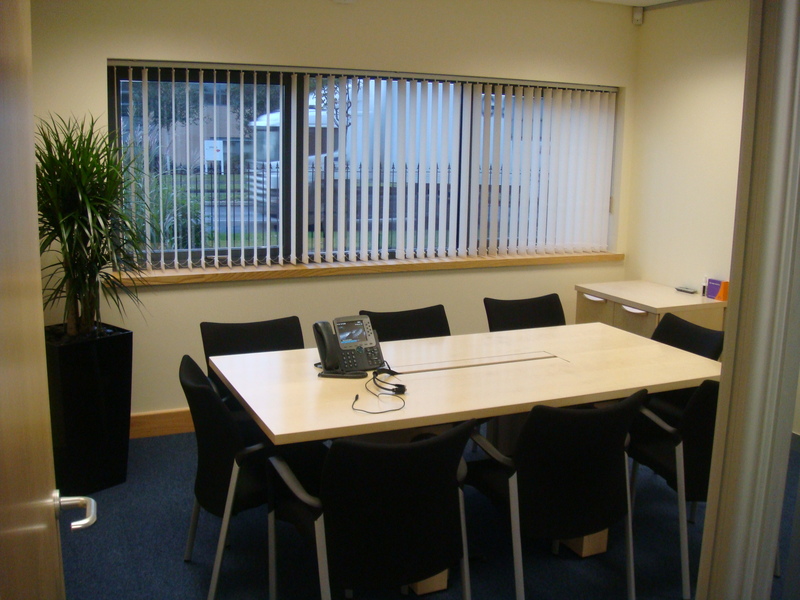 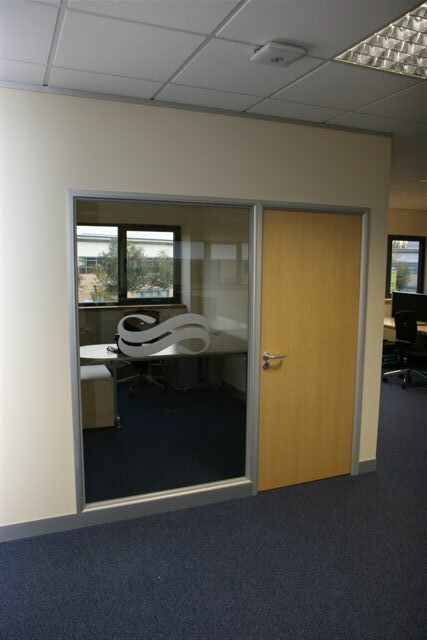 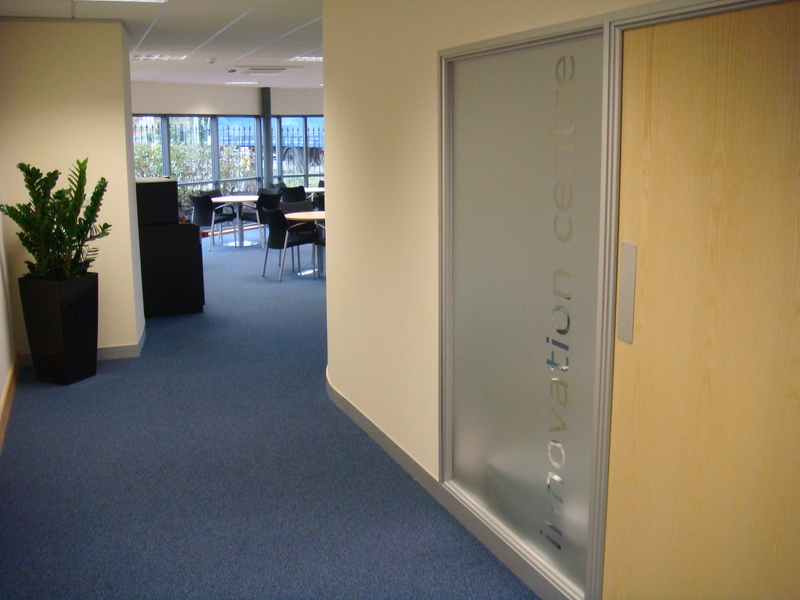 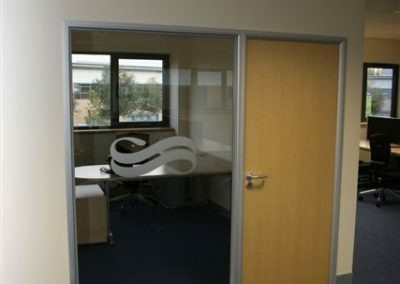 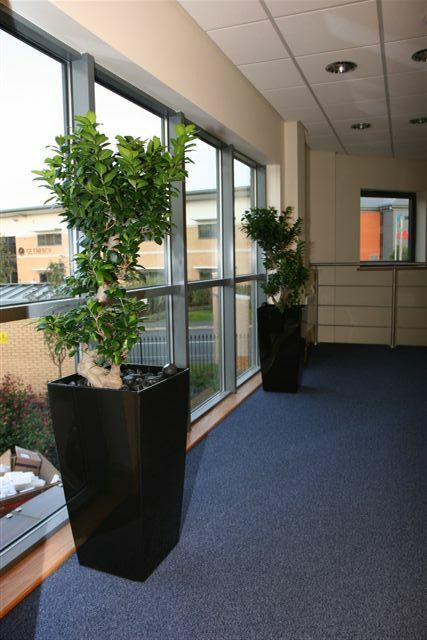 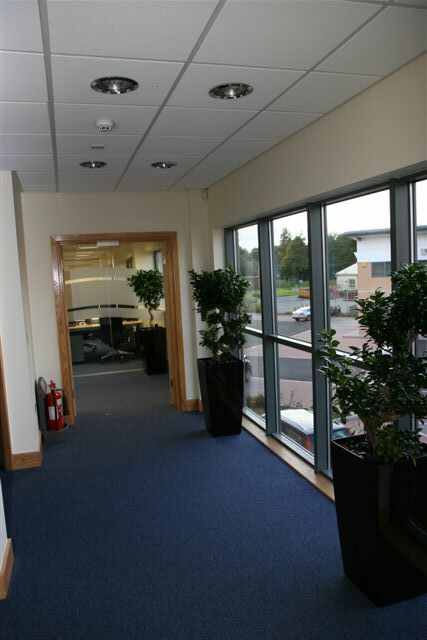 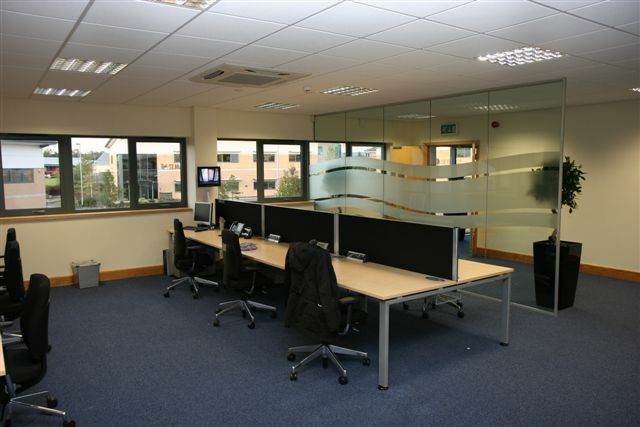 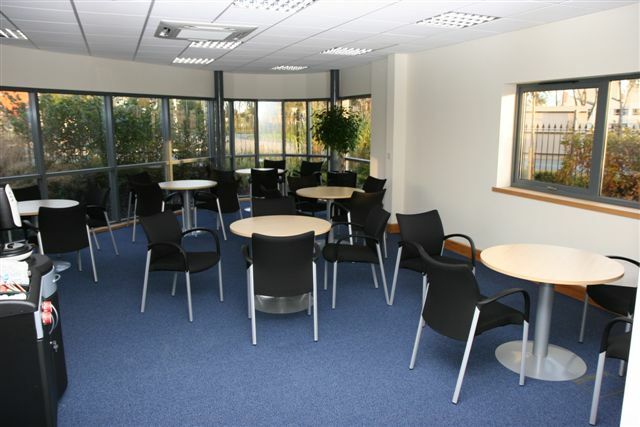 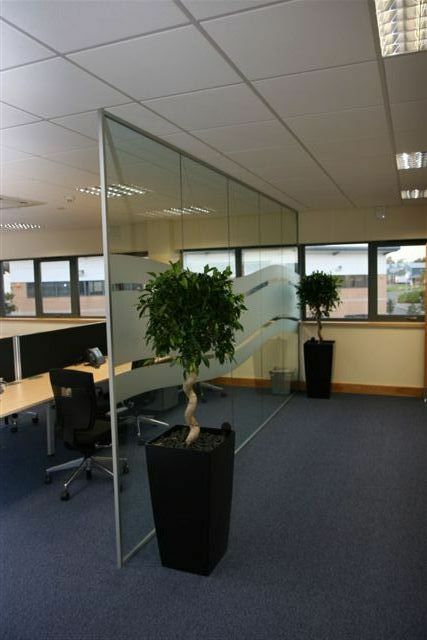 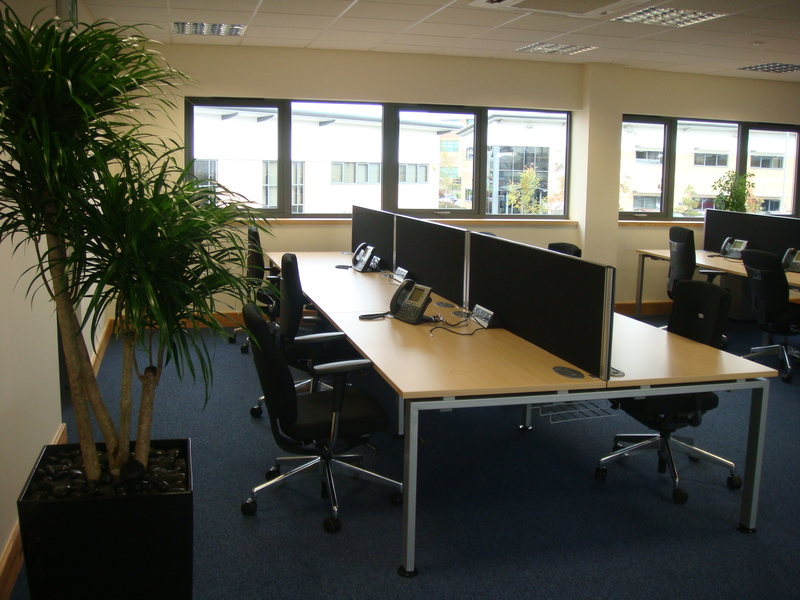 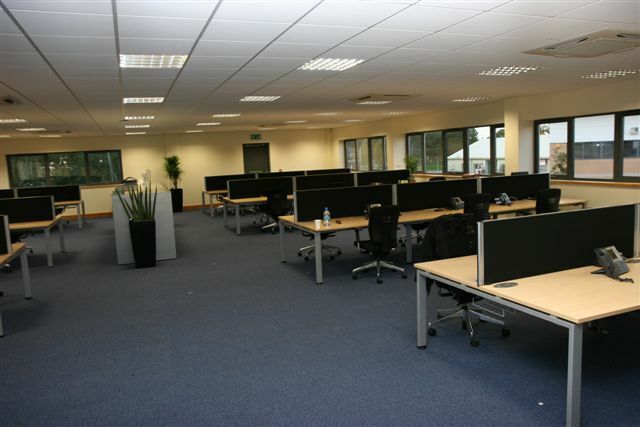 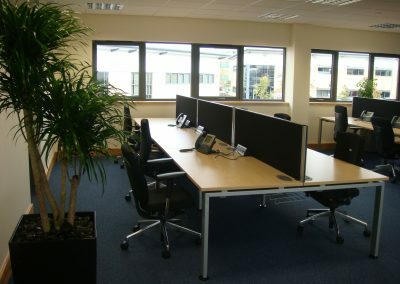 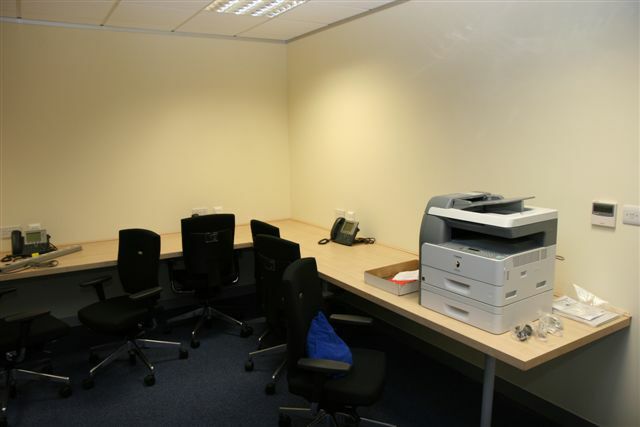 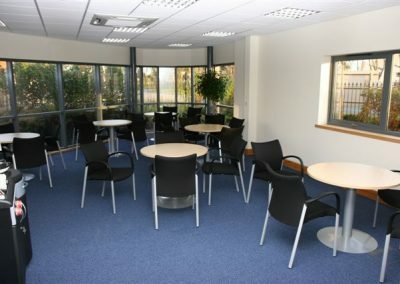 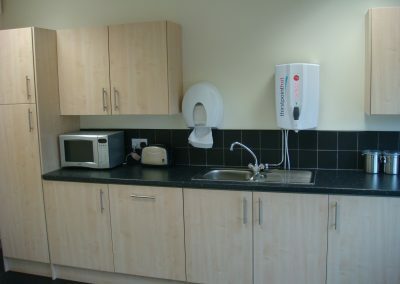 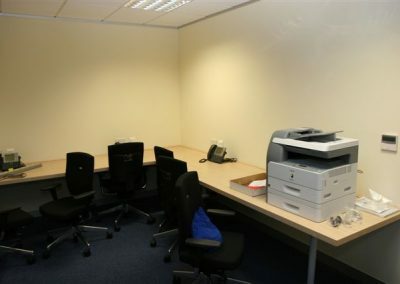 Open plan and personal Offices were installed along with meeting, breakout and specialist innovation rooms. 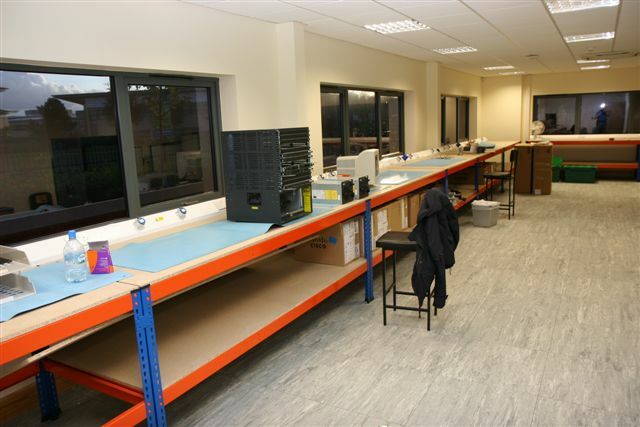 Full warehouse, workshop and technician area’s were also included with all the necessary equipment, services and furniture.